other artists! Handemade oil painting reproduction on canvas with free worldwide shipping! If interested in adding a link to our site, please email. 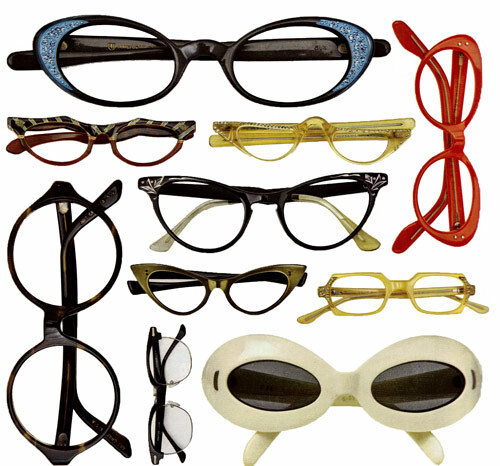 link@eyeglassboy.com & add one of our links below. The Vintage Map, listing stores all over the world and online. FAOSA ... Hand Crafted Eyewear - Mexico / USA.